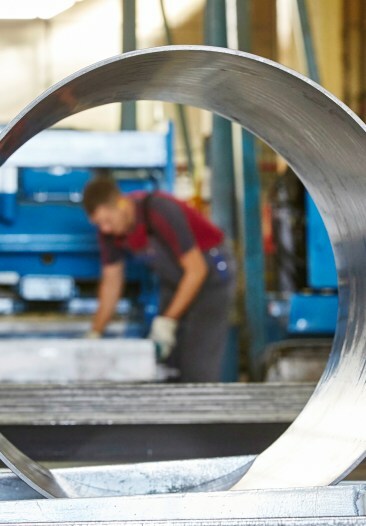 We join forces with original equipment manufacturers across Europe and supply standard or bespoke complete wheel and tyre solutions for a wide range of low-speed machinery. We know that the optimum fit between the wheel and the tyre improves the vehicle’s performance. 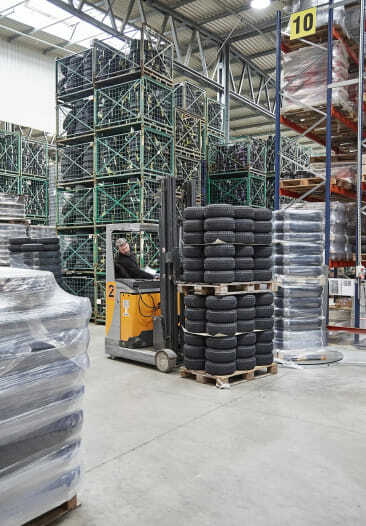 With our in-house wheel and tyre expertise and knowledge of the application field serving as a foundation, we help our customers to improve the performance of their manufactured applications and the experience for the end-user. We manufacture wheel and tyre solutions to specification, as well as often contribute to the development process of new applications. 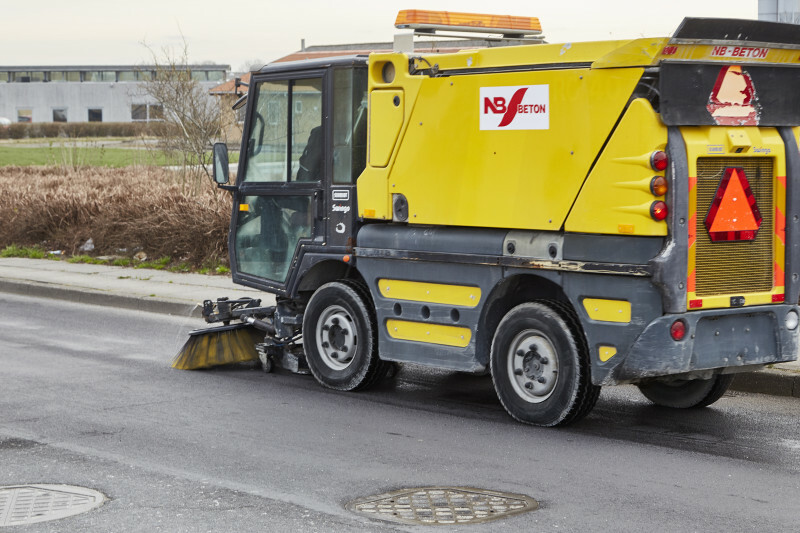 We partner with market-leading manufacturers of ride-on and professional mowers and specialise in wheel solutions for municipal service vehicles, small wheel loaders and tool carriers. STARCO offers both steel and plastic wheel solutions, 99% of which is manufactured directly by STARCO. We also deliver more than 95% of all orders for this segment as complete wheel assemblies, directly to our customers’ assembly lines. 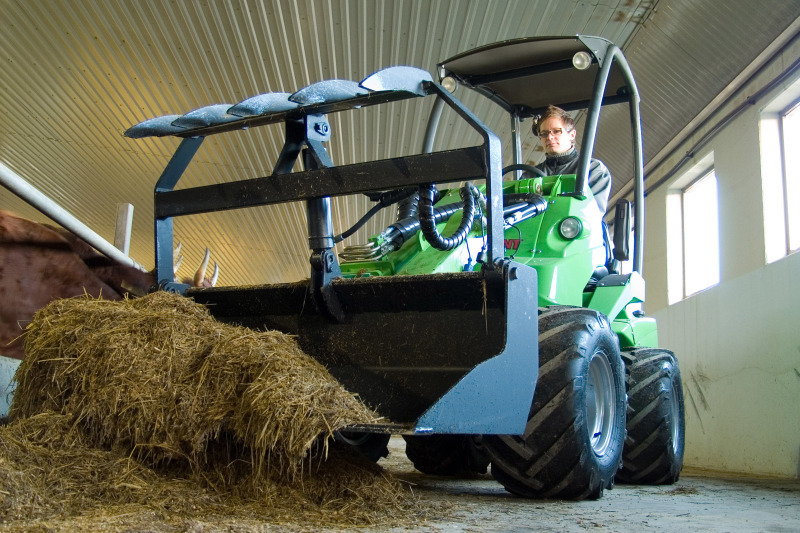 Our wheel kits for compact tractors are particularly popular, as we are the only supplier of these complete solutions. Specialised steel and plastic wheel manufacturing and fitting setup for both high and low production volumes. We offer a high degree of flexibility and state-of-the-art product finish on both plastic and steel wheel solutions. All steel wheels manufactured by STARCO are e-coated, preventing rust and ensuring a high-quality durable finish, by doing so, we reduce the paint to a matter of aesthetics. Various painting options are standard and we offer any colour. STARCO is the only manufacturer of pressed wheels with e-coat technology in Europe. High quality bespoke or standard range of complete wheel solutions for optimum vehicle performance. 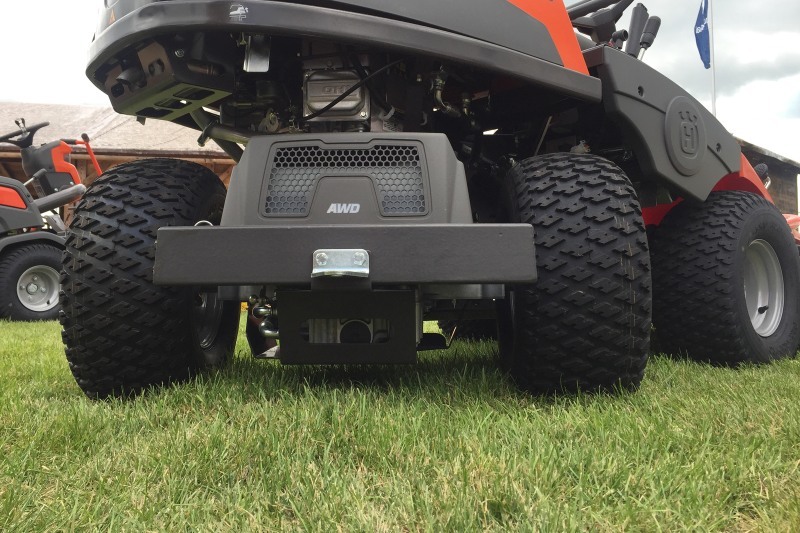 Different landscapes, surfaces and usage call for different tyre patterns and dimensions if you want to make the best for your utility or ground care vehicle. 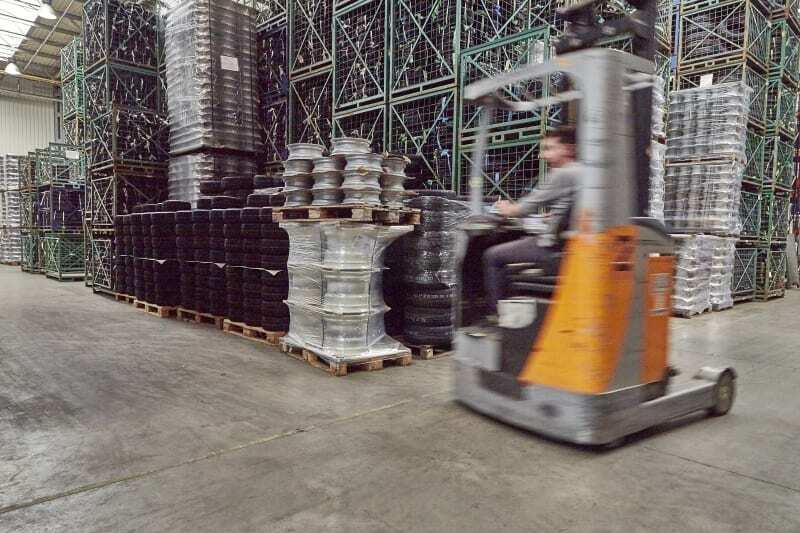 We have a broad range of high-quality steel and plastic wheel solutions, with pneumatic tyres that suit driven and steered axles on a wide range of low-speed machinery. 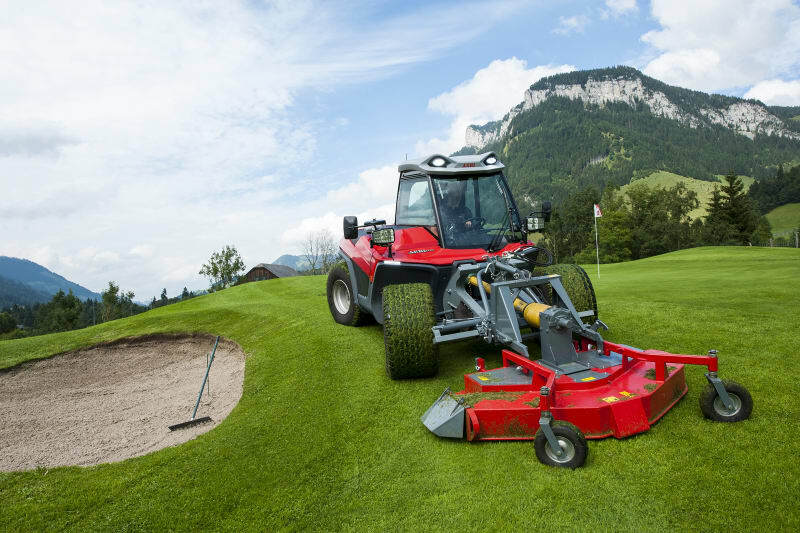 The machines become more complex and the needs of the end-user are more multifunctional. We follow the trends and continuously develop our range, often in close collaboration with our customers and suppliers. Tailored supply solutions that ensure excellent delivery performance and a dedicated team ready to support your business. Our wheel assembly lines are located at our distribution centres and factories, which secure efficient assembly and distribution. 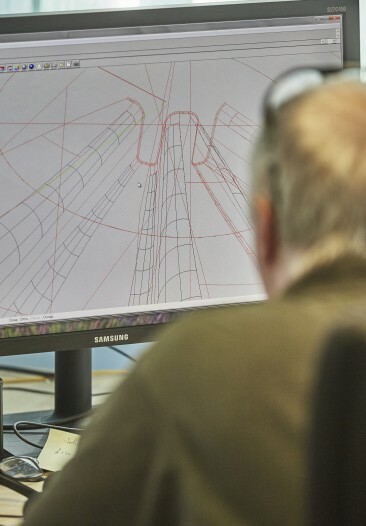 We aim at a high level of integration in workflow and systems between our customers and our supply chain, to improve efficiency, collaboration and our customers’ experience. In some cases, this includes a just-in-time setup. We strive to be an important player when optimising our customers’ products and flow in the supply chain, because we want to be more than just a supplier. 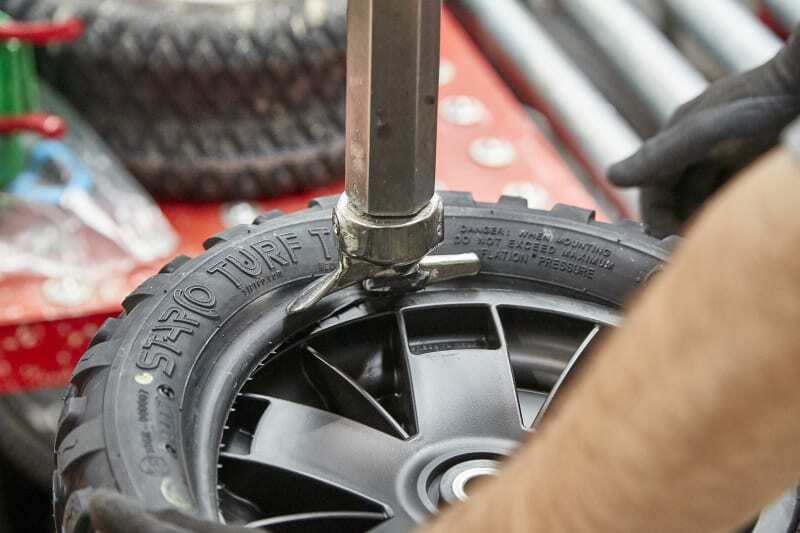 Are you a manufacturer of applications for utility and ground care and would like to discuss clever wheel and tyre solutions for your applications? Please do not hesitate to contact me.